The US share market compared to the DAX is lagging. We can see our Energy models have been declining as we have pressed begrudgingly higher. The Oscillators, more commonly used, are crawling at the highs. 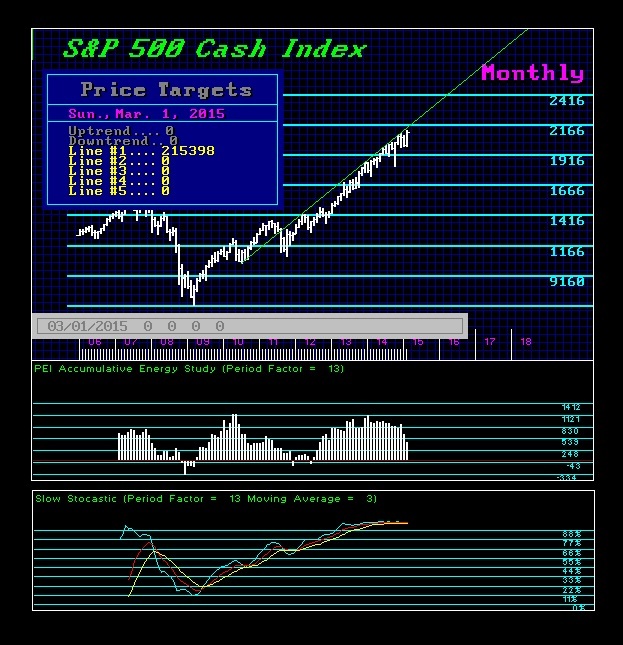 While we still see the potential for new highs here in March, the lack of a spike high on our Energy Models compared to the DAX is telling for the long-term. This strongly suggests that the US share market will make new highs after 2015.75 on a capital inflow. 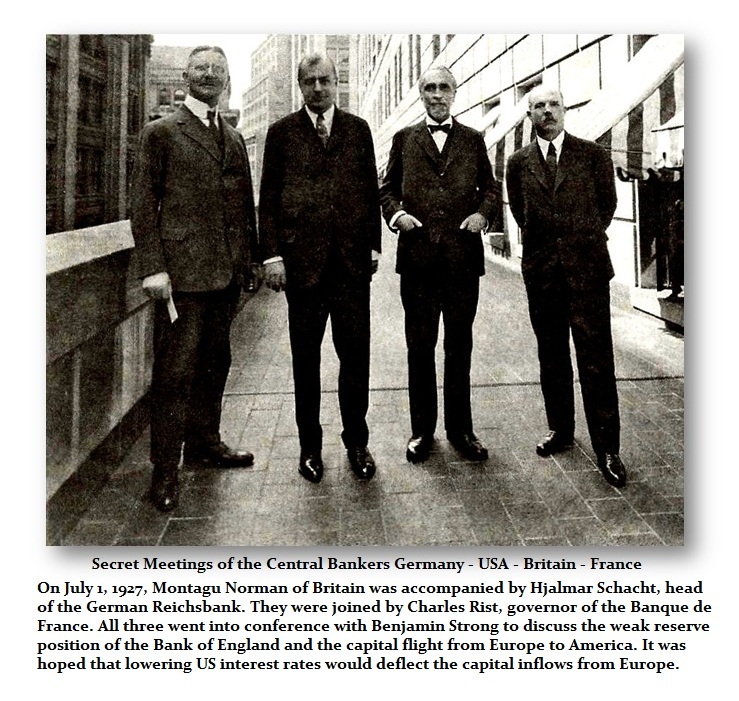 We appear to be in that 1927 moment where the Central Banks secretly got together and tried to deflect the capital inflows to the USA to help Europe. The USA lowered its interest rates in 1927 and then was forced to raise rates virtually doubling them trying to stop the rally into 1929. What we are currently looking at is perhaps the False Move. The US may decline at first with the DAX and then base turning up for the last 2 year phase transition into 2017. This too may line up with 86 years from the Sovereign Debt Crisis of 1931. So here too we could be facing the dreaded TENTH WAVE. 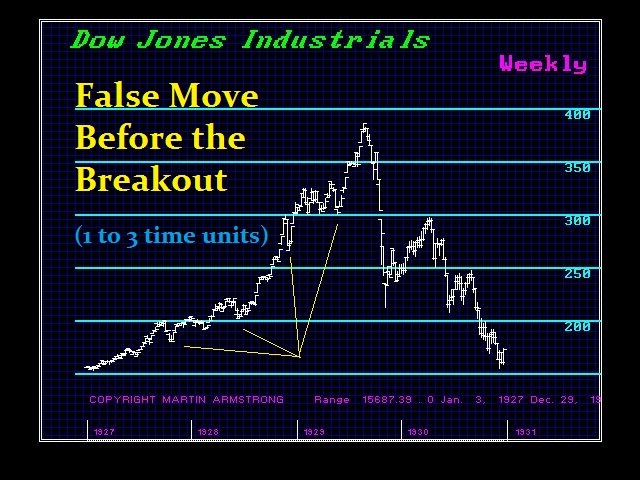 A False move will shake the tree and get the fundamentalists on the bearish side yelling “see – I told you so.” Obviously, this will be one of those times we need an unbiased global capital flow model to track where the money will be shifting to. 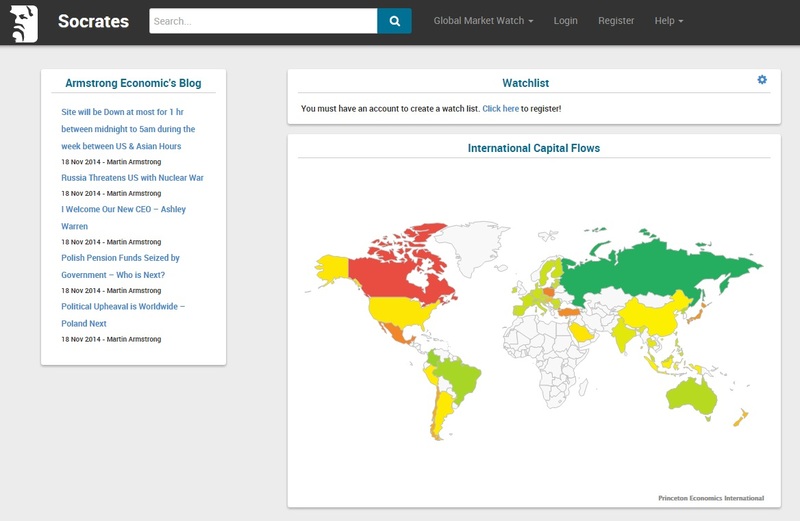 We will be putting on line our famous Capital Flow tracking system that only the biggest institution ever got to see. This will be available to those brave souls ready to cross that line from the old world of personal opinion into the new realm of a computer that really is tracking the world. It would take thousands of analysts to do this and then you need a team they report to and finally someone at the top of that to coordinate the disparities. This is the only way ahead to the future. There really is none other. Personal interpretation and soap-boxes are just still preaching the world is flat. Fortunately, there will always be skeptics who will prefer fundamental analysis so no worries – the majority will always be in the dark. It is like politics 45% will vote Democrats no matter the evidence and 45% will vote Republic refusing to ever switch. Ah! But that 10% are the real movers-and-shakers in society. This is for that most distinguished 10%. « So What’s Up With the DAX?